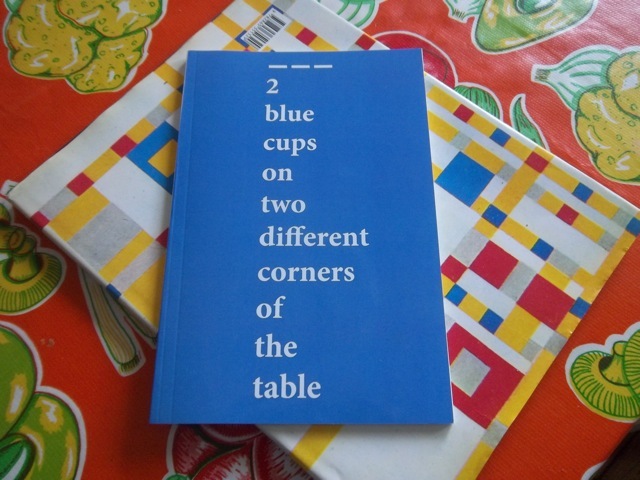 Before that we published 2 blue cups on two different corners of the table by Ohad Ben Shimon. Read, listen, and purchase a copy here. 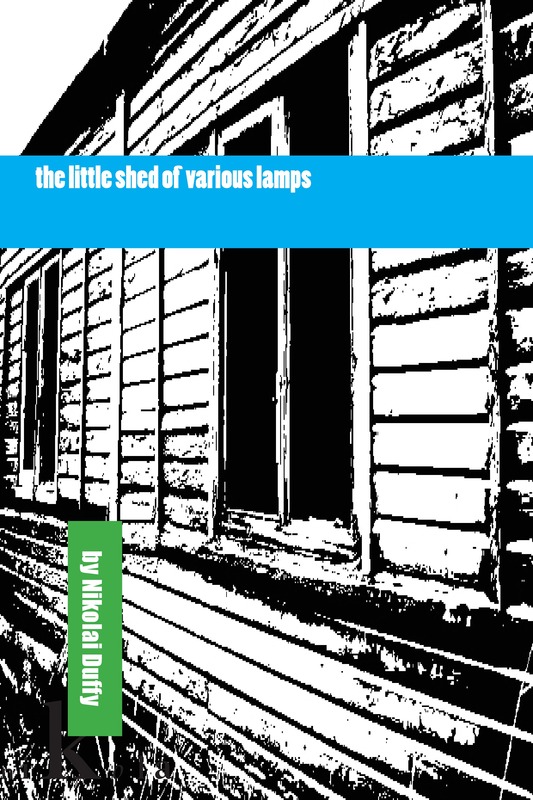 The Little Shed of Various Lamps by Nikolai Duffy is available here. 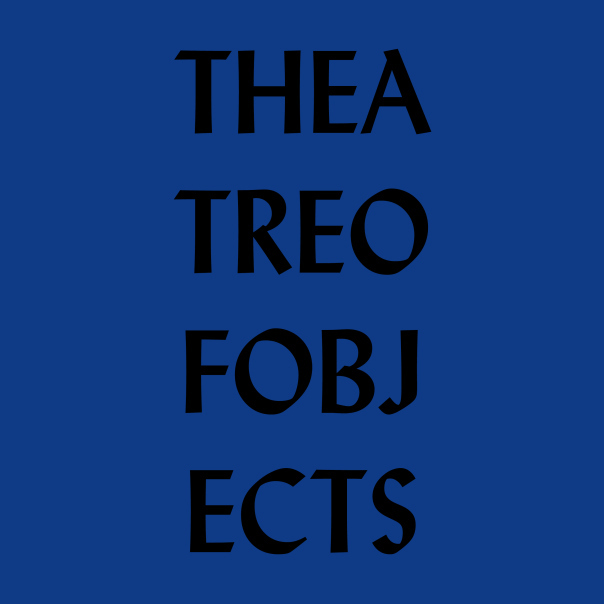 Theatre of Objects by seekers of lice is available here. Uh Duh by Sarah Jacobs (co-published with LemonMelon) is here. LEAVES by SJ Fowler: “Emperor, ruling his peebles/ knowing we need trees to breath/ protecting them with lions.” LEAVES was written for and first performed at Evergreen, X Marks the Bökship, London on March 30th 2012, part of an evening of readings, performances and soup around the theme of leaves, curated by VerySmallKitchen for the London visit of Márton Koppány. I AM NOT A POET ASSEMBLING This publication was assembled and distributed at the Totalkunst Gallery,Edinburgh on August 21st 2011, as the conclusion of I AM NOT A POET. 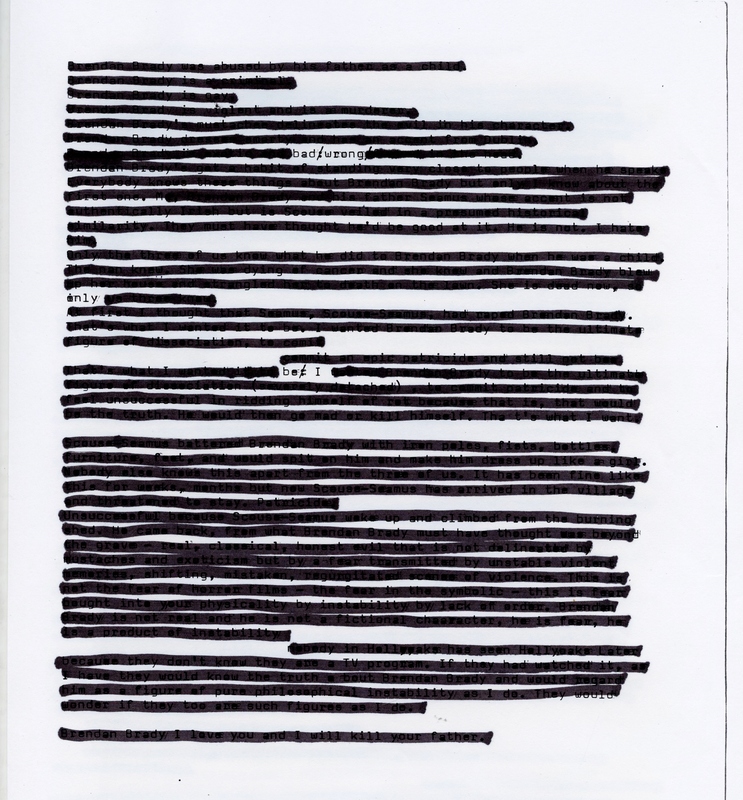 Participants in the show – which took place from 7-21st August – were invited to contribute an A4 sheet to a loose leaf b/w assemblage, whatever they wished to appear under the title of I AM NOT A POET. BULLETINS by Mary Yacoob collects 19 individual bulletins that were Mary’s contribution to VerySmallKitchen’s long distance residency at the AC Institute, New York City, in Sep-Oct 2010. BULLETINS begins with an index, a listing of times and places these drawings took place, a record of a moment, the form, the line, and the emergent structure. WORK IN PROGRESS by Mary Paterson reveals the extent of what is at stake in the notion of WORK IN PROGRESS: the texts, books, writings such work is constituted by, and the libraries, book cases, and archives that they become part of; the relation of objects to memory; the transformations wrought when one process, person, and/or media makes space for and invites another into its own unfolding. TEXT AS TOOLKIT: A Practical Handbook by Tamarin Norwood is the first in a series of e-chapbooks developed from the Art Writing Field Station. 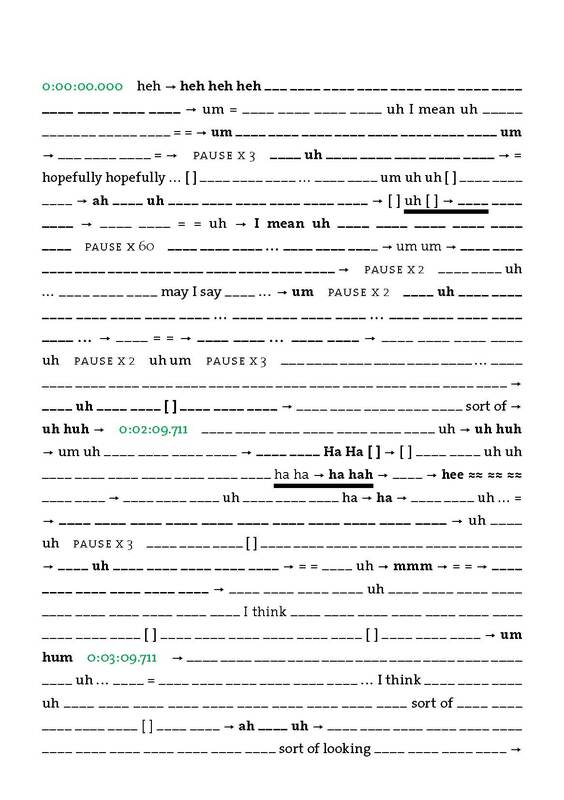 As Tamarin observes in her introduction: “TEXT AS TOOLKIT proposes a methodology for reading and hence for writing.” The resulting sequence of texts, quotations, and spaces is both essay, performance script, and workbook, aiming at its own obsolescene through the “robust and raucous explorations” it hopes to prompt in its readers.